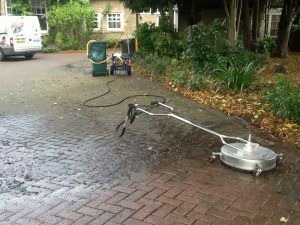 Why use Homecare Clean and Seal for your driveway cleaning needs in Bedford? Homecare Clean and Seal have fifteen years professional experience as a cleaning company. We provide cleaning services both in Bedford and surrounding areas including Northampton, Biggleswade, St Neots and Milton Keynes. 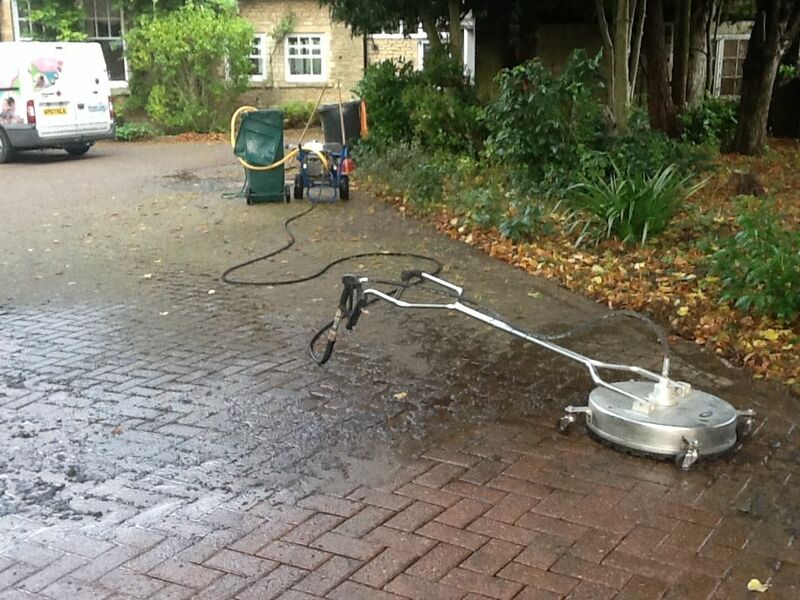 All our technicians are fully trained and committed to the highest quality standards in driveway cleaning. Homecare Clean and Seal will work to provide a clean and healthy environment through our use of the very best green cleaning methods, and the best practices in the driveway cleaning industry. Based in Bedford Homecare Clean and Seal will not just clean your driveway but also restore and protect it! 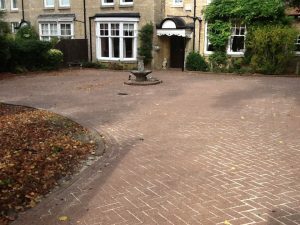 We can care for a whole range of driveway services, both domestic and commercial, including natural stone, block paving, concrete and imprinted concrete. 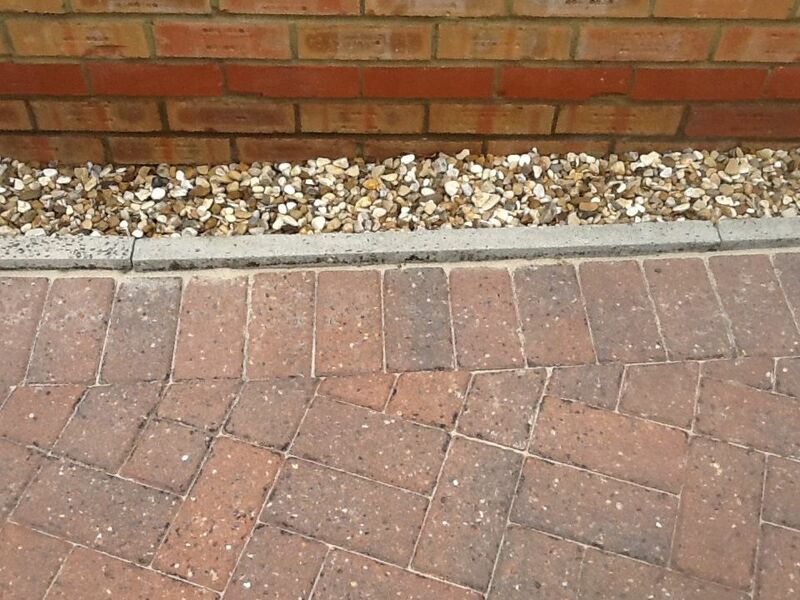 Intense pressure washing can actually damage and degrade driveways, also causing loss of colour. Hence Bedford Homecare Clean and Seal will pre-treat the surface before cleaning. This professional service will remove grime, algae and weeds easily and efficiently using specialist green materials. After cleaning we recommend the use of a professional sealer. This will protect the driveway from future deterioration or loss of colour. We can leave your driveway looking as good as new! Remember Homecare Clean and Seal have fifteen years professional experience in delivering a specialist driveway cleaning service, both for domestic and commercial customers! 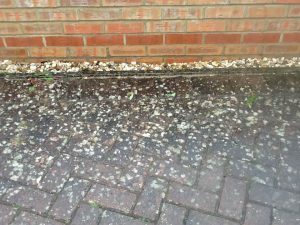 For full information on driveway cleaning services in Bedford, visit our driveway cleaning page, or for a free driveway cleaning quote – contact us. For a full range of carpet cleaning services in Bedford, view our Bedford carpet cleaning page or phone 07831 840720 or 01604 231199. The life span and appearance of your carpets and other fabrics can be dramatically improved through regular maintenance and cleaning. Prevent everyday dirt and dust from being deeply embedded in the pile, causing abrasive wear and discolouration. 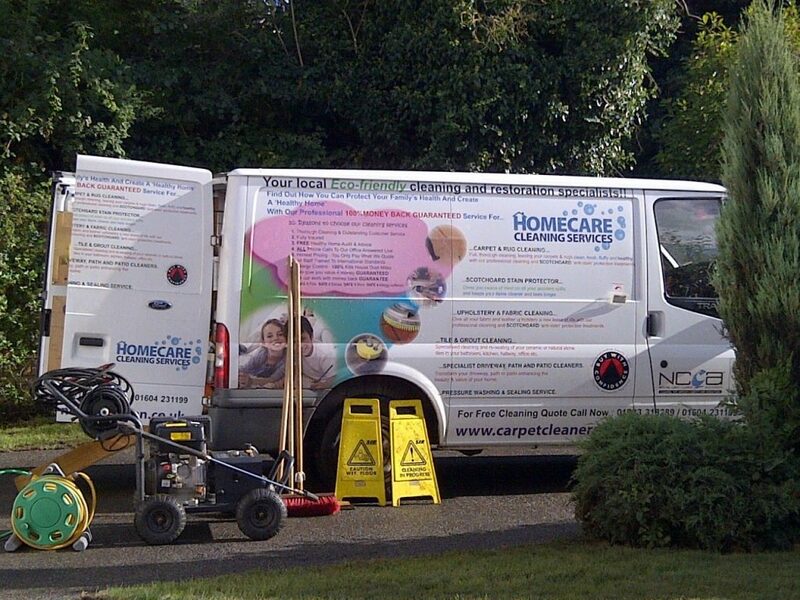 Why use Homecare Clean and Seal for your carpet cleaning needs in Bedford? Working in Bedford, Northampton, Rushford, Kettering and Wellingborough, Homecare Clean and Seal have fifteen years experience with twenty skilled technicians fully trained to handle your carpet cleaning needs. We will care for any job, large or small, with the same care and attention to detail. We have the very latest high performance cleaning equipment for your carpet and other fabrics. We are the trusted brand in Bedford, dealing with everything from everyday cleaning of carpets to deodorising and stain removal. Your carpets were an important investment whether in your place of business or in your home, so why not get the most out of them through regular cleaning and maintenance. Homecare Clean and Seal will remove all dirt and bacteria using powerful professional materials. Any pet stains, liquid and food stains will vanish through our technicians’ experience in carpet cleaning, leaving your home or workplace fresh and clean. 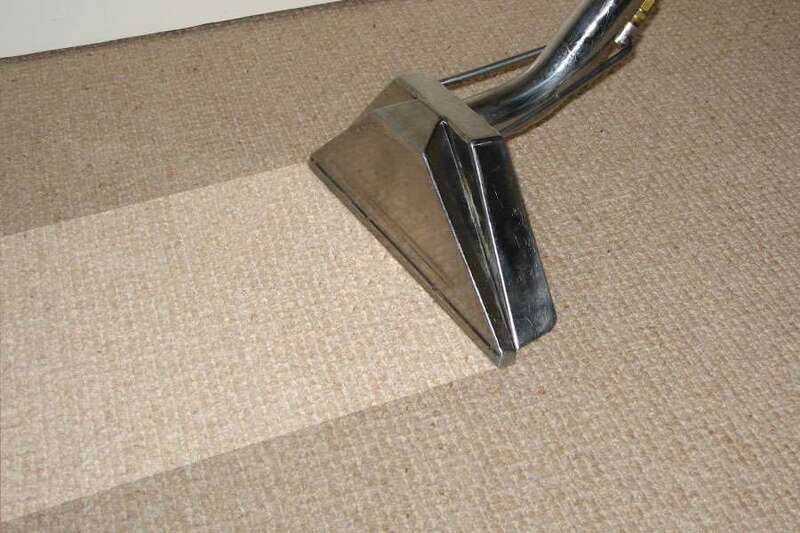 Our carpet cleaning in Bedford is just one of the important services Homecare Clean and Seal offer both in Bedford and in Northampton, Rushford, Kettering and Wellingborough. 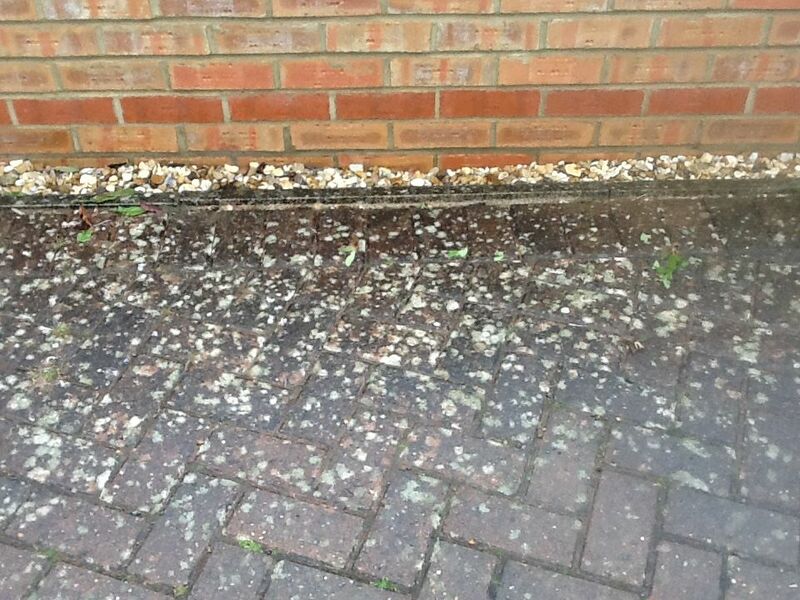 We also look after gutter cleaning, patio and decking cleaning, driveway cleaning and tarmac restoration. All at affordable prices! It stops pests nesting and damaging your building. Why Use Homecare Clean & Seal to Clean Your Gutters in Bedford? Many companies use a pressure washer to clean your gutters, whereas our gutter cleaning technology avoids forced water accidentally causing any damage to vents, tiles and roofspace. The quality of our equipment allows us to work quickly and efficiently. We don’t consider any job too large or too small! 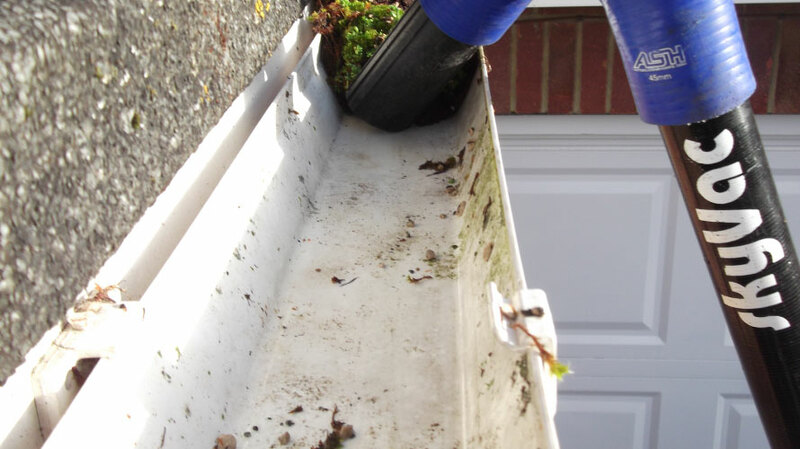 We are based in Bedford but we clean gutters in Bedford, Rushden, Bedford, Northampton, Wellingborough & Kettering. We work in the surrounding towns and villages too, so please feel free to contact us. Yes, please visit our contact us page for a free no-obligation gutter cleaning quote! This is the time of year for people to not only think about inside stone restoration but also their outside stone. 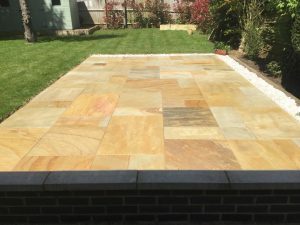 The following photographs are of a recent job undertaken in Kettering, Northants of a 4 year old sandstone patio. 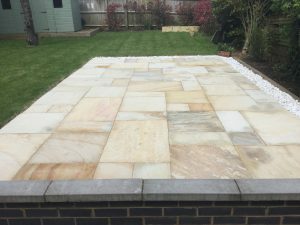 Unfortunately it was not sealed when it was first installed and the combination of weather and UV sunlight had faded the tiles, this together with general soiling had greatly affected the appearance of this beautiful stone and it could almost have been mistaken for concrete slabs. My first course of action was to lightly spray the area with Tile Doctor Pro Clean, this was agitated with a 17 inch low speed rotary machine with a stiff brush attached followed by pressure washing with our professional honda petrol 3000psi jet washer with a spinning tool attached, this was set at a medium pressure so as to not damage the stone, I allowed the stone to dry for a few days, returning on a dry day and regrouted the entire area with a special dry mix which was brushed in and levelled and any excess grout was removed before sealing. The patio was sealed with Tile Doctor Colour Grow Sealant to enhance the natural colours of the stone. This is a breathable sealant which is recommended for outside use, it will protect the stone against day to day wear and the elements and inhibit the growth of fungi, lichen and moss. Within hours of finishing the customer came home and called me straight away to say he couldn’t believe the transformation that was achieved and they looked better than when they were first laid. 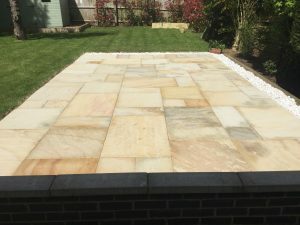 He is now looking forward to the summer months sitting out on his patio enjoying the garden, safe in the knowledge that this beautiful sandstone patio is fully protected and sealed and will continue to look it’s best. This was the second time I had carried out work for this client in Kettering as I had cleaned his block paved driveway the year before and he was impressed with the job carried out so he had kept my number for any further outside stone cleaning he may have required. This client called me in as he was thinking of putting his property on the market and was concerned that the driveway was looking unkept and didn’t reflect the quality of his home. 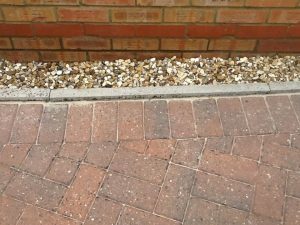 He needed to improve the kerb appeal and brighten and enhance the dull driveway as well as removing the moss and lichen stains, so he contacted us for our expert advice and free quotation. The first 2 pictures show the extent of moss and Lichen growth all over the driveway which not only affected the appearance but was slippy in places. The customer was happy with our quote and work was booked in. Whilst working at a nearby job in Northamptonshire and before work commenced I called in to the customers house 10 days before and applied Moss Clear to the entire area to kill off moss spores which assists in the driveway cleaning process. On arriving on site we put up safety cones and cordoned off the area in which we were working, we then set up the specialist driveway cleaning equipment including a honda powered petrol jet washing machine and 2 flat surfaces cleaners. On larger jobs we like to work as a 2 man team to complete the work in a timely manner to allow the customer access to the outside areas as soon as possible. This client opted for our re sanding and sealing options, weather permitting re sanding is normally done after a day or two. We use top quality kiln dried sand which includes a weed inhibitor to keep re growth of weeds to a minimum. Sealant was applied on a dry day to stabilise the sand and the protect the blocks. You can see the results achieved, there was a great transformation and the customer was extremely happy. 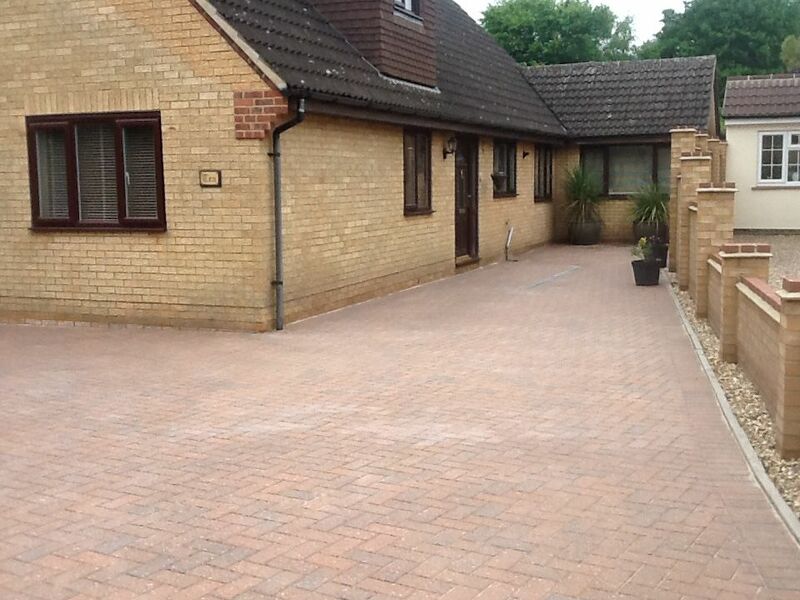 So if you would also like to transform the appearance of your driveway or patio whatever its condition we can help. We cover all of Northamptonshire and Bedfordshire postcodes including Northampton, Wellingborough, Kettering, Corby, Rushden, Daventry, Bedford, Kempston, Ampthill, Flitwick, Wootton, Great Denham and Biddenham. Contact me for a free no obligation quote by telephone 07831 840720, email pvissian@aol.com or through our contact us page. For a FREE quotation, please complete our online enquiry form. 28th March 2018 Homecare Clean & Seal Comments Off on Welcome to our first blog. We will be posting regular updates of our latest work and information to help you choose the right service for you. 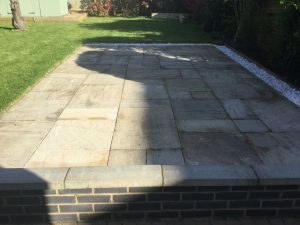 Homecare Cleaning Services Ltd have been operating throughout Northamptonshire and Bedfordshire since 1988 specialising in the cleaning and restoration of all exterior and interior stone including driveway, patio, paths, decking, tarmac and imprinted concrete. Once cleaned most of these surfaces benefit from sealing to keep them looking their best for longer and protects them from the elements keeping moss, lichen and weeds at bay for longer. The appearance of your external stone can say a lot about your property and is the first impression when someone comes to your home. During the damp winter months driveways and patios can have their appearance diminished and visibly become less appealing due to the growth of moss, weeds and Lichen. Decking can become very slippery and a slip hazard when there is a build up of green algae. 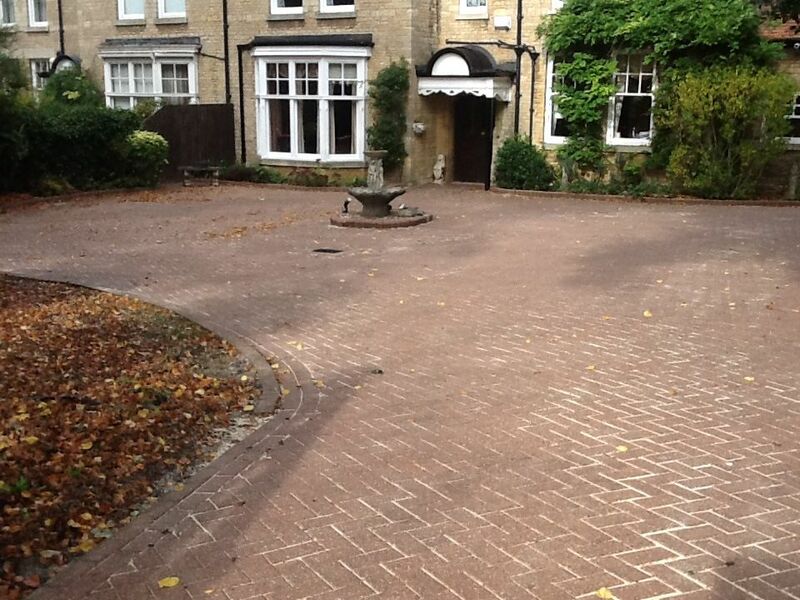 Also, If you are trying to sell your home a clean driveway definitely improves your propertys kerb appeal. We offer a professional pressure washing service throughout the Northampton and Bedford areas using the latest Honda powered petrol jet washing systems, with flat surface cleaners keeping mess down to a minimum. We can clean your block or tarmac driveway, patios, paths, walls and decking quickly and efficiently with little disruption to yourself, all we need is access to an outside tap. 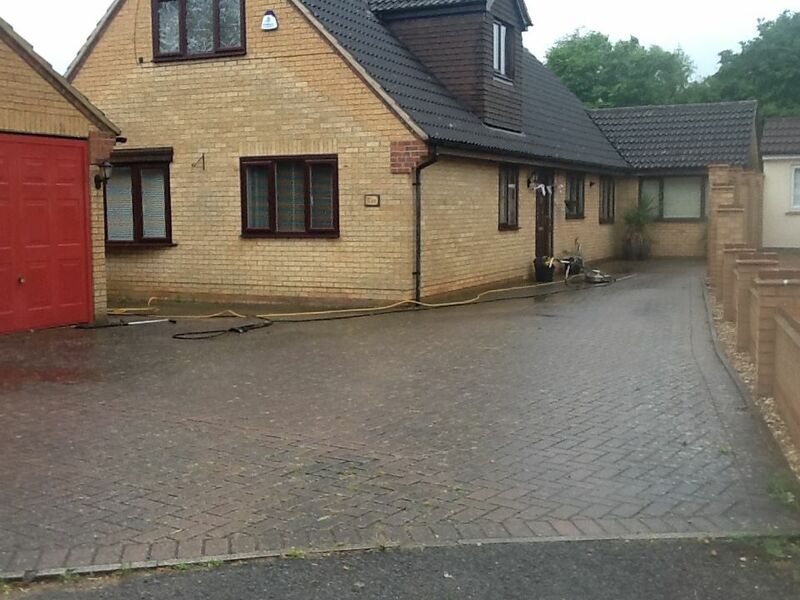 The photos below show a driveway we cleaned in Rushden, Northants and the flat surface cleaner and high powered jet washing machine we used. Get a free, no-obligation quote. Simply fill out your details in the form to request a no-obligation quote.